Juanita is a long term local originally from Paskeville but has been living in Kadina most of her life. She has a young family, who are all involved in the local community and sports clubs. As well as living in Kadina she also has been working locally for the past 22 years. She started her Real Estate career in 2006 as an Assistant Property Manager, and has now moved on to working in Administration. Juanita is a happy and enthusiastic first point of contact for clients both in the office and on the phone. 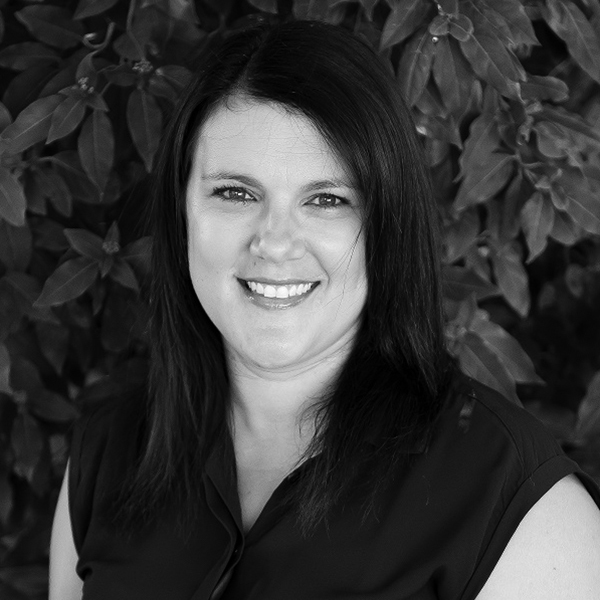 With her background knowledge in Property Management she is a strong asset to the team.